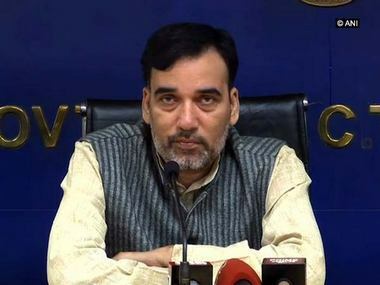 New Delhi: AAP legislator Prakash Jarwal was arrested on Tuesday night in connection with the alleged assault on the Delhi chief secretary at the chief minister's residence, police said. He was picked up from his house at Deoli, says police. 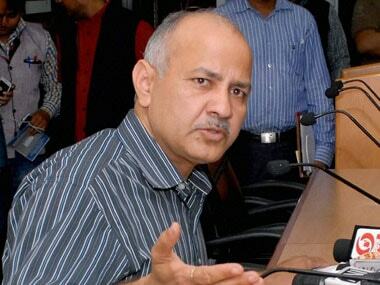 Delhi chief secretary Anshu Prakash has alleged that he was assaulted by AAP MLAs Amantullah Khan and others during a meeting at the chief minister's residence on Monday night. 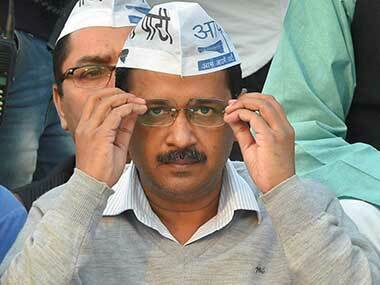 The Delhi Police has registered an FIR against Khan and others on the basis of Prakash's complaint. Earlier, Jarwal and Ajay Dutt, AAP MLAs from Deoli and Ambedkar Nagar respectively, had claimed the bureaucrat made casteist remarks. 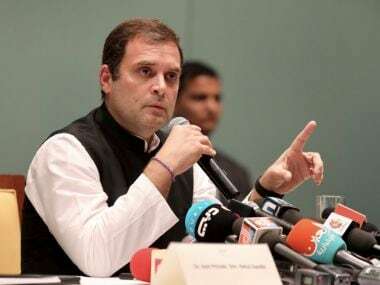 They have lodged a complaint against him with the Delhi Police and the National Commission for Scheduled Castes. AAP Delhi unit's chief spokesperson Saurabh Bharadwaj claimed that Jarwal was "arrested" based on a "frivolous" complaint. 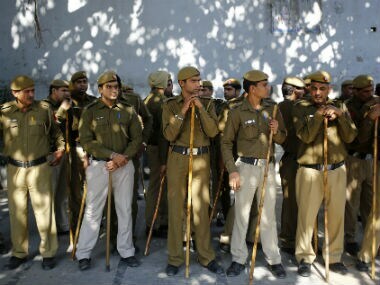 "Delhi Police arrested elected MLA without any evidence. What about arrest of IAS Officers who can be seen beating Minister in Secretariate? There is FIR by Minister as well as video evidence, but no arrests," Bharadwaj tweeted. Utter chaos unfolded inside the Delhi Secretariat this morning as Delhi environment minister Imran Hussain was mobbed by officials and staff, hours after Prakash was allegedly manhandled at the chief minister's residence.